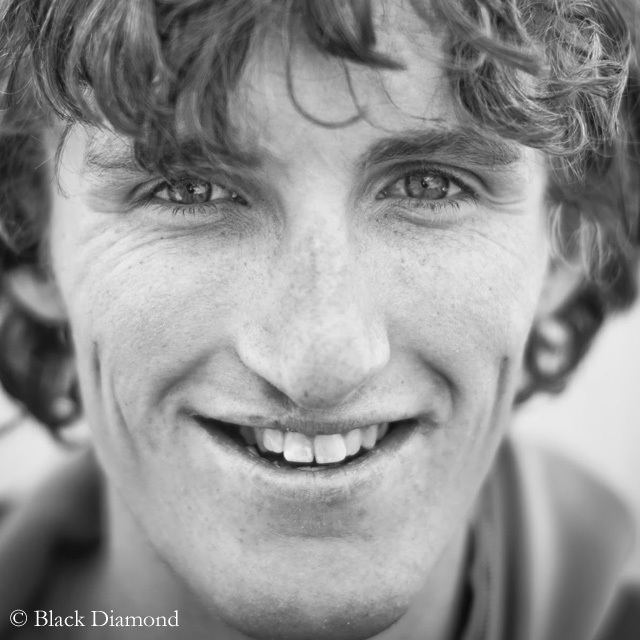 What a tragic end of one of the best climbers in the world. The American Hayden Kennedy took his own life at the age of 27 years. On Saturday, Hayden and his partner in life Inge Perkins, like Kennedy an experienced climber and skier, had been on a ski tour on Imp Peak in the US state of Montana. They were caught by an avalanche. Perkins was fully buried by the snow masses, rescuers recovered the 23-year-old dead. Kennedy, who was partially buried, survived. On Sunday he committed suicide.